John Watts. He's a legend, you know. However, he's one of those over-looked, under-appreciated legends that not enough people know about. 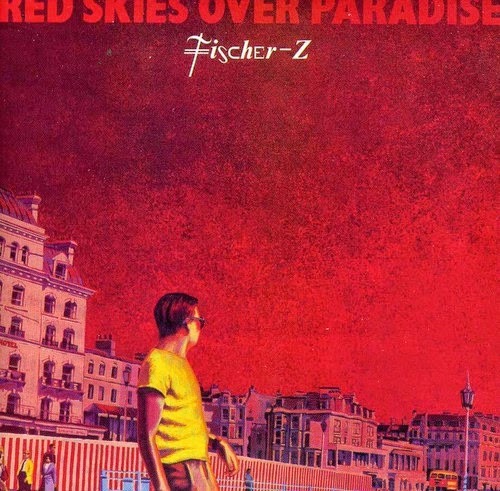 He's been releasing music for nearly 40 years under a series of different projects, the most notable and popular being FISCHER Z. 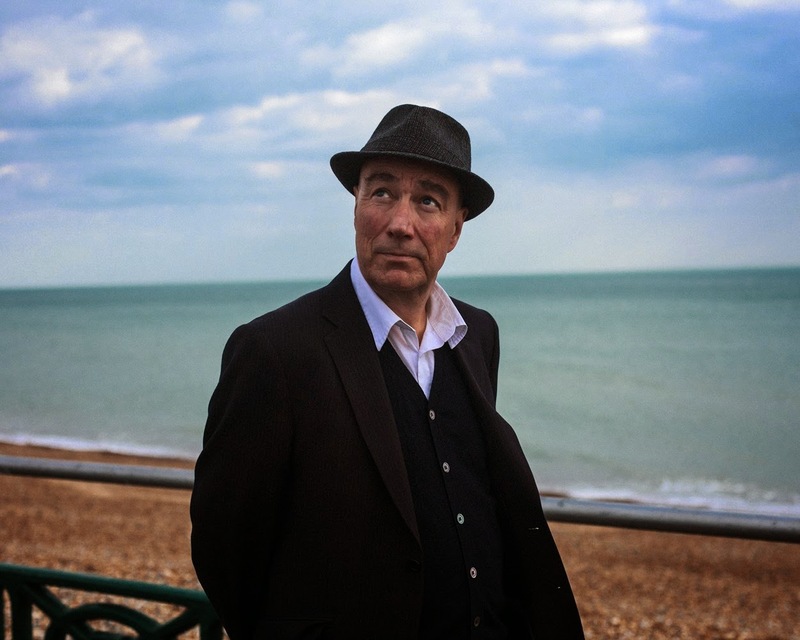 He's also released music under variations of his own name (John Watts, JM Watts, Watts) and one album by a short-lived band by the name of The Cry. If none of these names ring a bell to you, then don't feel bad - you've still got time to catch up with his music, no matter what guise he recorded it under. Good music never becomes stale, old or disposable. With a new album due shortly, I thought I'd take a moment to remind you all of the magic of his music. It is difficult to pick 10 out of a back catalog that is filled with high points, but I am attempting to introduce the unconverted to his talents. So please, spend a nice hearty half hour or so of your life getting acquainted with Mr. Watts. 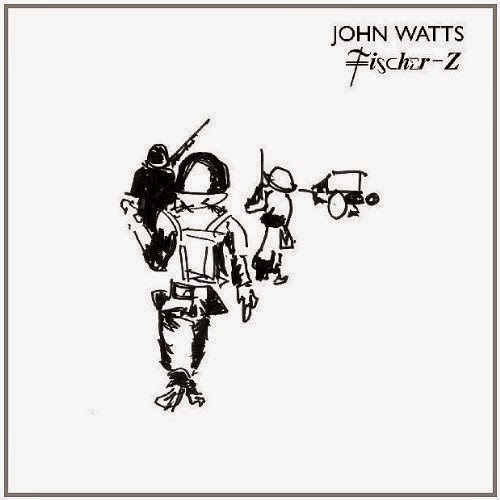 JOHN WATTS/"What A Time To Live"
FISCHER Z/"You'll Never Find Brian Here"
THE CRY/"Take It Round Again"
"I SMELT ROSES (IN THE UNDERGROUND)"
FISCHER Z/"Will You Be There?" "My Hear's Too Big For My Body"